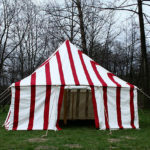 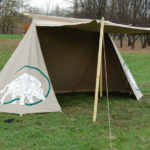 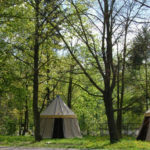 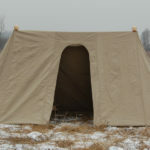 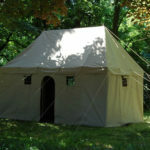 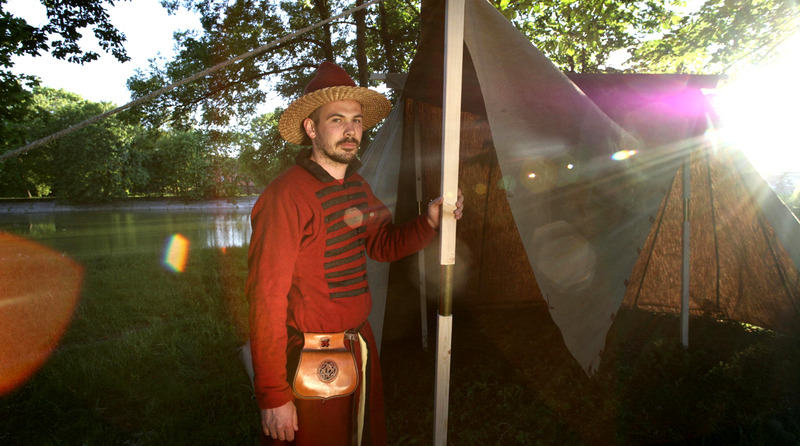 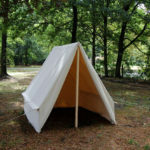 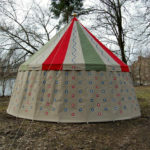 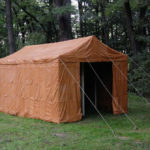 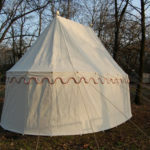 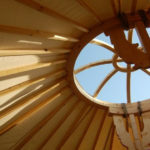 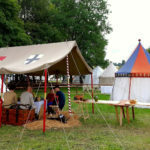 We will gladly undertake the production of historical tents from other epochs. 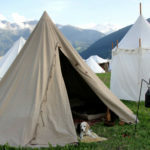 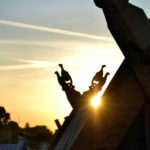 Beginning with leather Roman tents via Napoleonic marquise ending with cotton cones from World War II. 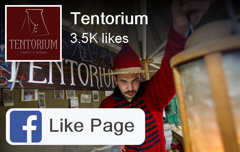 You are more than welcome to visit our iconography collection. 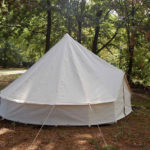 – basic – mechanically-sewn of very thick linen. 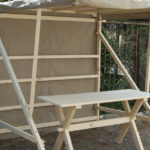 – full-reconstruction – hand-made of very thick linen and with linen threads. 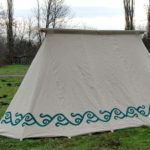 We also provide poles, iron pegs and natural ropes.